Rising country star Kane Brown will play the Erie County Fair this summer. 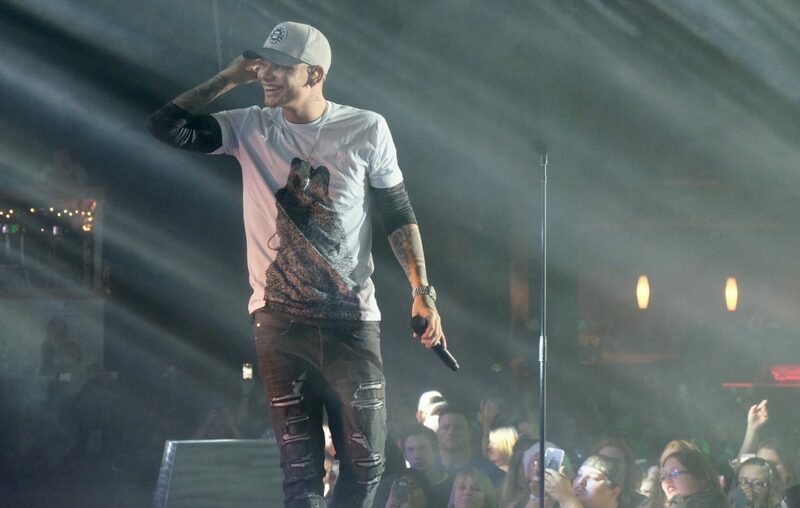 Country star Kane Brown, who earned an American Music Awards hat-trick last year, will perform at the Gusto Grandstand at the Erie County Fair this summer. Brown's show is scheduled for 8 p.m. Aug. 12 at the Hamburg Fairgrounds, 5600 McKinley Parkway. Tickets, which range from $55-$90, go on sale at 10 a.m. March 28 through Tickets.com, by phone at (888) 223-6000, or in person at the Fairgrounds Main Office. Tickets purchased prior to the day of the show include admission to the Erie County Fair on the day of the performance. Brown, a Tennessee native, won Favorite Country Song, Favorite Country Album and Favorite Country Male Artist at the AMAs. He's expected to perform at this year's AMAs, held April 7. Brown's November 2018 album "Experiment" topped both the country and overall Billboard charts. The Erie County Fair runs Aug. 7-18. More information may be found through the fair's website.